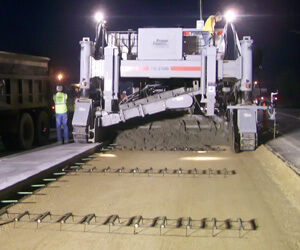 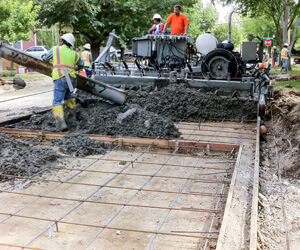 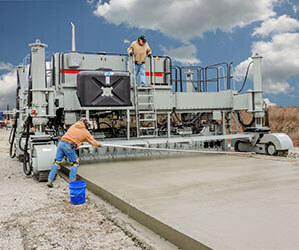 Power Curbers is one of the world’s largest suppliers of Concrete Curbing & Paving Machines. 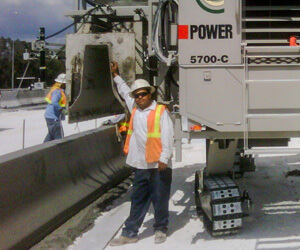 We provide a wide variety of products, parts, and support to best meet your needs, making us your full-service partner. 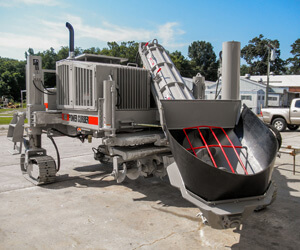 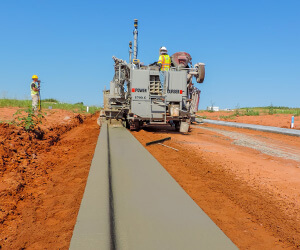 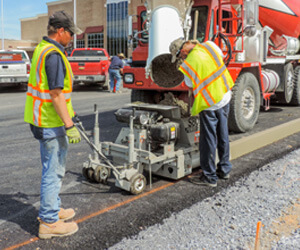 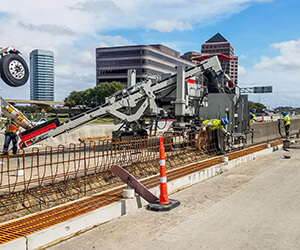 Click on the product categories below to learn more about the models, features, and options of the curbing equipment we offer. 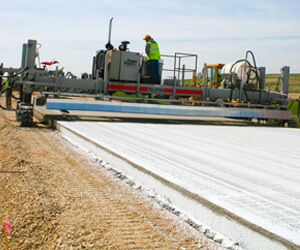 Contact us to learn more about any of our products and to get started on ordering yours today!